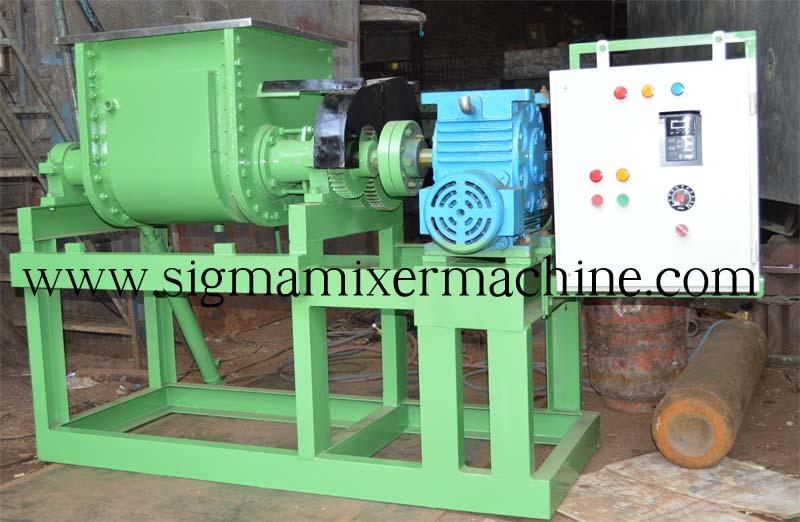 Sigma Double Arm Z Mixers are excellent for kneading and mixing of highly viscous materials like dough, putty, rubber solutions, adhesives, polymers etc. 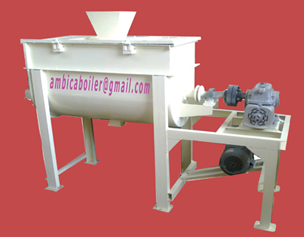 The mixing action is a combination of smearing, stretching, folding, dividing and recombining as the material is processed between the sigma blades and the container walls. 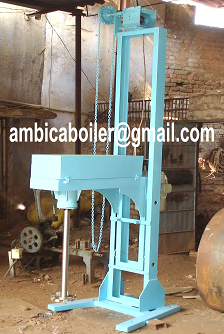 Jacket arrangement is provided for heating or cooling application. 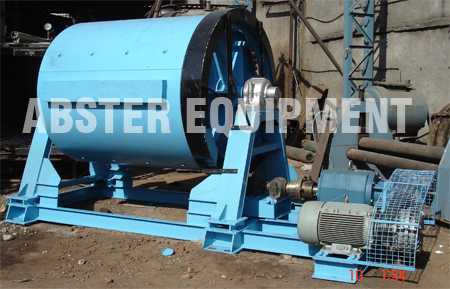 In bigger models the container is tilted by a hydraulic cylinder to ensure complete discharge of mass. The Sigma Double Arm Z Mixers is valued for high durability, superior performance, compact design, sturdy construction and longer service life.